If you haven’t heard of Brainfeeder Records, don’t worry, because before a couple of weeks ago, I had the slightest idea of what it was too. I was educated by a select few and I did some research of my own – it’s a record label filled with producers and rappers all founded by Flying Lotus (go figure that the producers I’ve heard embrace his electronic style). It’s been around since 2008, but it didn’t come to light (at least to me) until now. 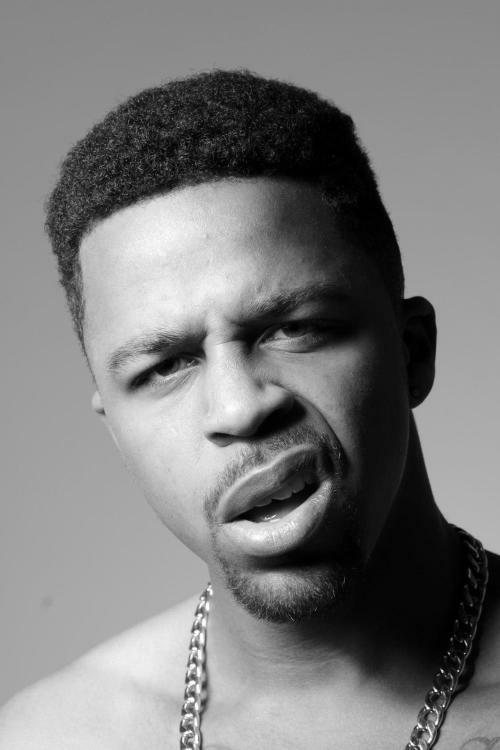 One of the rappers that I came across, thanks to Jonathan Lowell, is Azizi Gibson. Ironically enough, it was a song that Lowell had produced that got me familiar with him. He’s a West Coast rapper who definitely has that 80s feel to him in his approach. That was evident on the track ‘Ghost In The Shell.’ I’m often finding these days that there are more rappers out there that are making the beats make them instead of taking the beat to make something out of themselves. I thought initially that Azizi was another case, but after more snooping around, he’s a dope rapper on his own over a range of beats, so there’s no denying that there is talent to flourish with him.